PAW Patrol to the rescue! 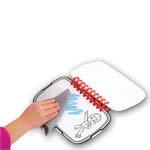 Now kids can draw and erase while on the case with the Dry Erase Pup Pad! The Pup Pad comes with a Dry Erase Crayon for creating anything you can imagine. Write or draw and then easily wipe away to start fresh again. 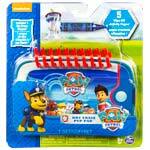 With 5 PAW Patrol themed dry erase pages to choose from, you can draw over and over again. The possibilities are endless. And the Pup Pad is pocket-sized so you can take it anywhere you go. 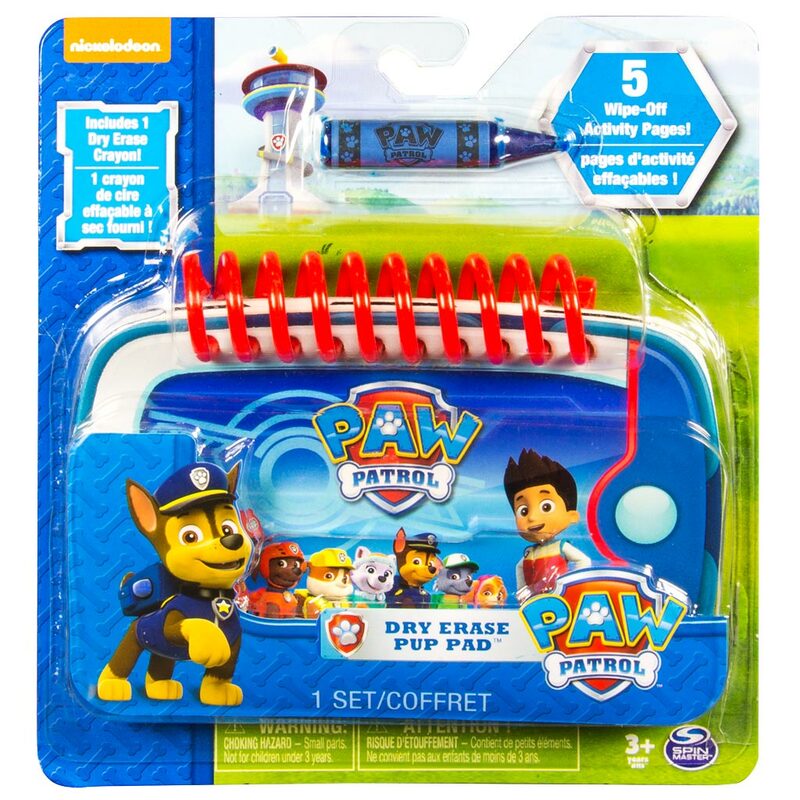 Get drawing and join the PAW Patrol today with the Dry Erase Pup Pad! The Dry Erase Pup Pad is pocket-sized so you can take it anywhere you go! 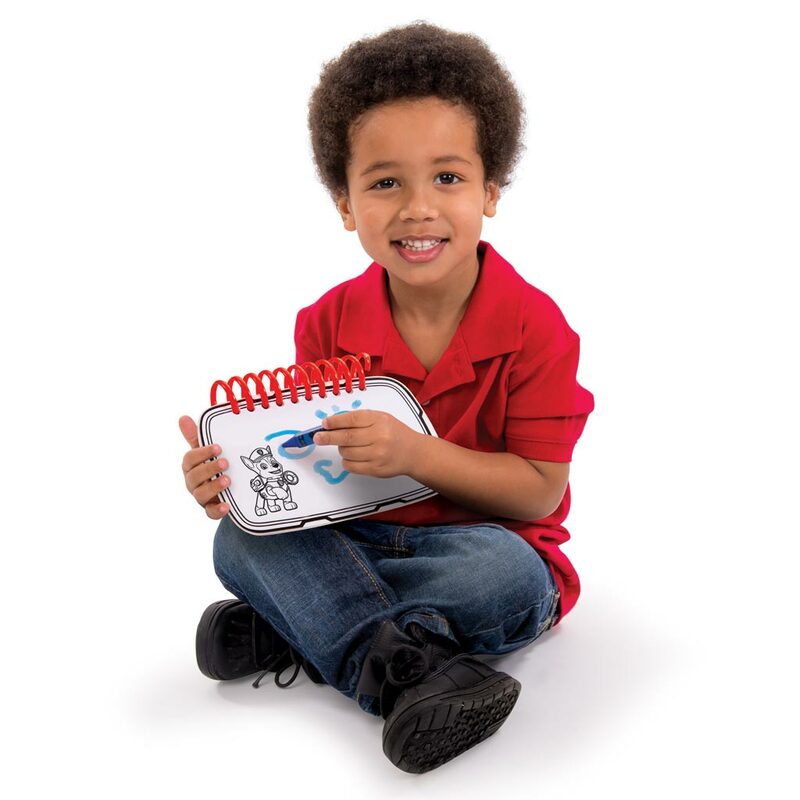 The Dry Erase Pup Pad is for kids 3+. No batteries required.